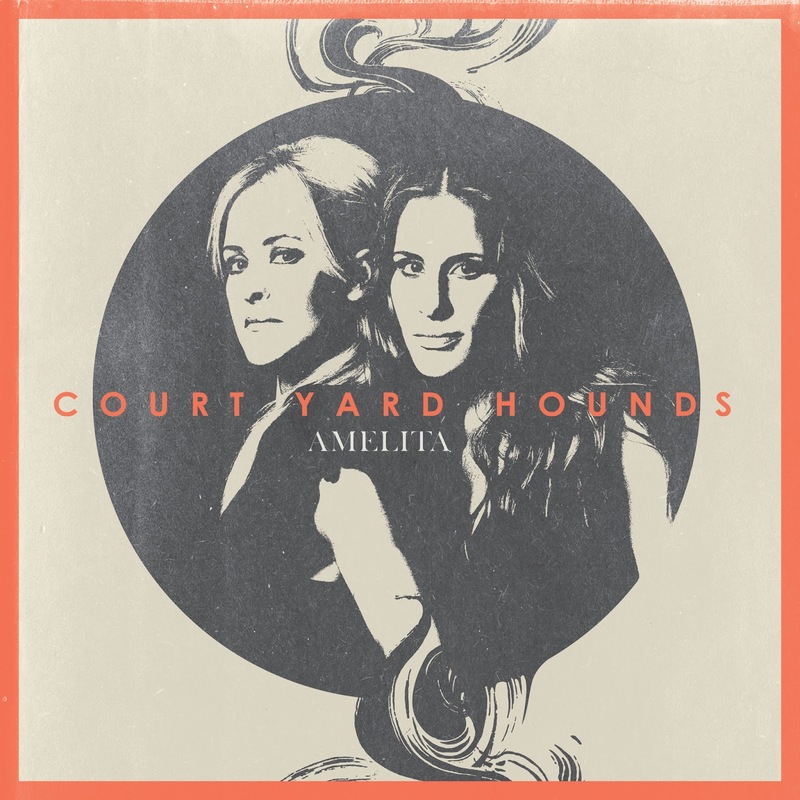 Amelita is Courtyard Hound's second album, released July 16, 2013, three years after their self-titled debut album. Amelita is a little bit country and a little bit rock 'n' roll, a perfect balance of up-beat and mellow which reflects a new perspective, due in part to time passed since Robison's divorce. Eleven brand new songs and I like every single one of them. The violins! The banjos! “I’ve been freed of all of those time-heals-everything kind of things,” says Robison. “Now, I’ve opened up to other ideas and ways of looking at life and the world. I think it’s not only a more hopeful album, but it’s more… well fun." "Watch Your Step" is a lot of fun. "Rock All Night" and "Phoebe" get pretty rowdy and "The Road You Take" is absolutely beautiful. The Courtyard Hounds' new album is a clear statement of who the ladies are as artists, defining their sound as a band, with soaring songs that are personal, yet familiar and widely relatable. Buy Amelita now on Amazon. Follow Courtyard Hounds on Twitter and Facebook. Follow Emily Robison and Martie McGuire on Twitter.